Arizona, December 1943. After surviving perilous six-month journeys to 1889 and 1918, the Carsons, five siblings from the present day, seek a respite in their home state. While Adam and Greg settle down with their Progressive Era brides, Natalie and Caitlin start romances with wartime aviators and Cody befriends a Japanese family in an internment camp. The time travelers regroup, bury some ghosts, and continue their search for their missing parents. Then old problems return, new ones emerge, and a peaceful hiatus becomes a race for survival. 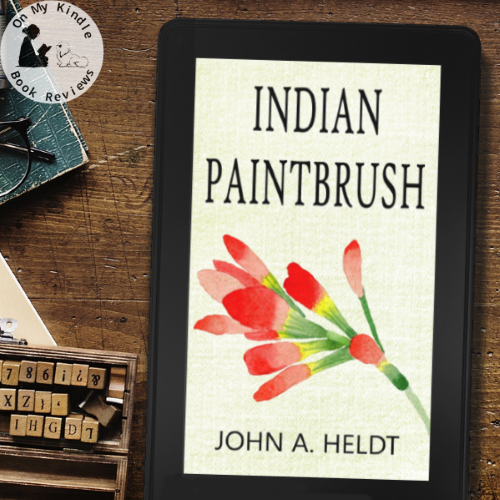 In INDIAN PAINTBRUSH, the sequel to RIVER RISING and THE MEMORY TREE, several young adults find love and adventure as they navigate the home front during the height of World War II. The Carson siblings and their wives continue to travel through time in search for their missing parents. After leaving 1918 and WWI behind, they find themselves in 1943 during WWII and the draft. Hoping to quash any rumors of draft dodging, several of the family members find civilian positions to support the war effort. Natalie and Caitlin fall in love with wartime aviators and Cody finds love when he delivers supplies to a Japanese internment camp. In the meantime, the Carson parents realize that they have ended up in a timeline that doesn't intersect with the one the siblings are on. 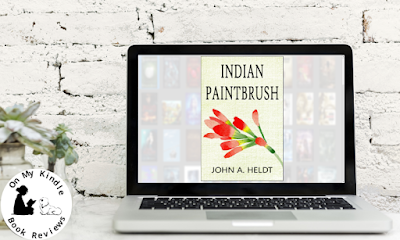 Unlike the previous books in the series that primarily focused on local events and the setting, this book focuses more on how the siblings relate to the locals and how what's happening in the country affects their plans. This made sense to me because the whole country was in a state of distrust and vigilance after Pearl Harbor, and the three Carson sons were eligible for conscription. Many of the locals suspected that the sons were draft-dodging, making it difficult for the siblings to find allies in this time. To make matters worse, the siblings' liberal views regarding the Japanese put them under even more scrutiny. I have to admit, I was a little impatient with the second book in the series as the Carson siblings and their parents kept missing each other by a few days or hours. I was expecting to feel the same sense of impatience; however, Heldt threw me a curve ball when he added the twist about the different timelines. 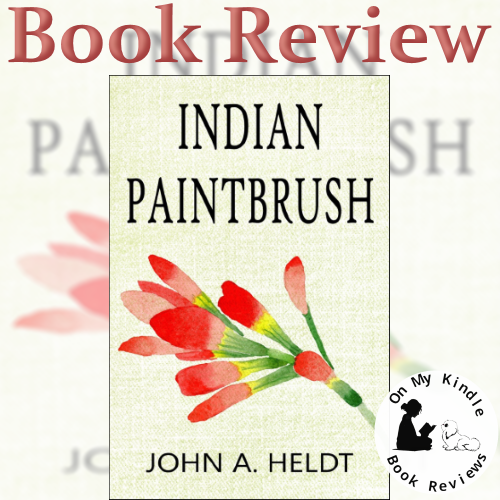 I was riveted by the interpersonal relationships between the siblings, something that I think was missing in the previous installment because the siblings were separated for most of the plot. 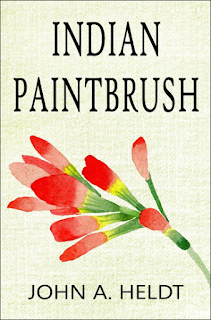 Indian Paintbrush will take you on an emotional roller coaster ride! 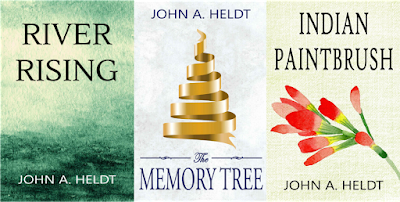 If you enjoy historical fiction and time-travel romance, add this series to your list. 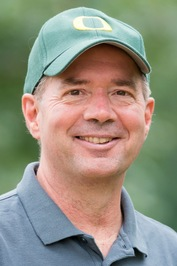 John A. Heldt, author. Courtesy of Goodreads.